Hofstra University, Hempstead, NY … The Hofstra Cultural Center and Hofstra Hillel’s Issues in Judaism Lecture Series presents two lectures in April 2013 by Michael Tuchfeld, one of Israel’s leading broadcast journalists. Among the topics to be discussed will be President Barack Obama’s visit to the Middle East this March, his first trip to the region during his second term as president. This is Mr. Tuchfeld’s ninth annual visit to Hofstra to present timely lectures on current topics regarding Israel and the Middle East. 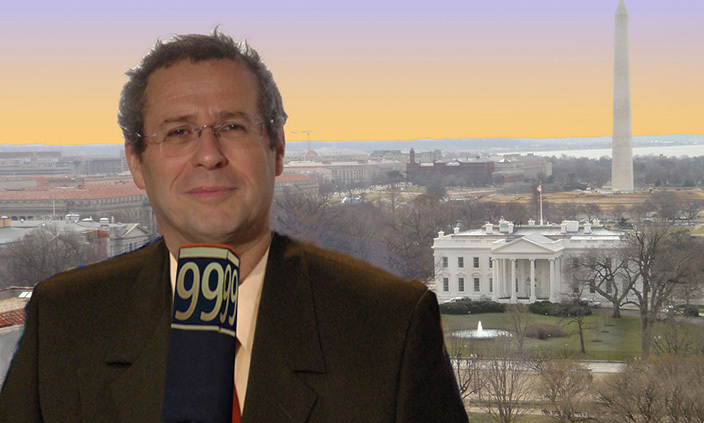 He is a political analyst and columnist for Makor Rishon magazine; host of Radio Galey Israel; and former parliamentary correspondent and host of Israel Radio, IBA and Channel 2 news, The Knesset Channel in Jerusalem, Israel. The Ballot Impact: Where is Israel Heading After the Recent Elections? A question and answer period will follow each lecture. Lectures take place at the Leo A. Guthart Cultural Center Theater, Joan and Donald E. Axinn Library, First Floor, South Campus. Tickets for each lecture are priced separately at $8, $7 for senior citizens (over 65 with I.D.) and $5 for matriculated non-Hofstra students (with I.D.). 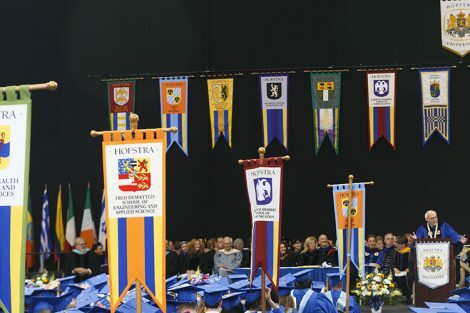 Members of the Hofstra community receive one free ticket upon presentation of a current HofstraCard. The lectures are supported in part by the Dorothy and Elmer Kirsch Endowment for the Hofstra Cultural Center. Ticket proceeds will benefit the Judaic Studies Scholarship Fund at Hofstra University. For tickets contact the John Cranford Adams Playhouse Box Office at (516) 463-6644 and for more information contact the Hofstra Cultural Center at (516) 463-5669 or visit www.hofstra.edu/culture.